Correctional Deputy Jeremy Meyst was killed in a single-vehicle crash on Road 204, near Highway 198, shortly after 2:30 am. He was transporting two prisoners from the Porterville substation to the main jail in Visalia when the crash occurred. He was ejected from the transport van when it overturned. The two prisoners suffered minor injuries. 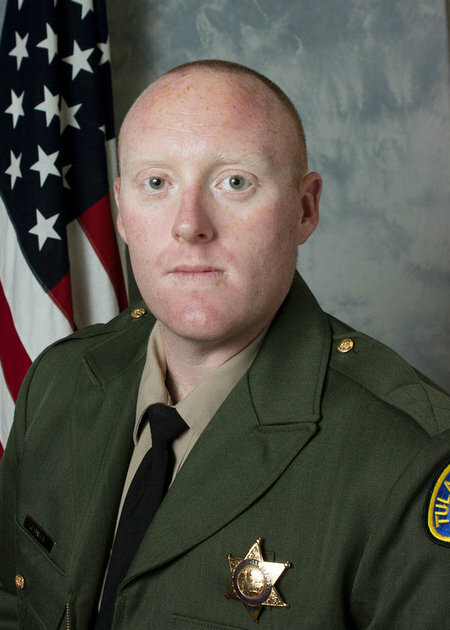 Deputy Meyst had served with the Tulare County Sheriff's Office for nine years. He is survived by his wife and children.